Will I ever get a nice photo of these two again? My youngest child had her first day at school yesterday. She was meant to start today, but when she went over with her brother for his first day back at school, the Principal invited her to stay (she is one of three kindergarten children in a school of 19; flexibility and going with the flow is allowed here :)). She was keen (she’s been waiting to go to school ever since she was three) so we walked across the road to our house, she got herself dressed in her school uniform, I packed her lunch, and then we walked back. I blinked and she’d disappeared in a group of friends, indistinguishable in their gold shirts and royal blue hats. The Bear asked me last night how I felt about the fairy Queen starting school. “Oh fine”, I said airily. I give you two days to start feeling it he said. I know what you’re like, you take a while to process things. Well, what do you know, in the middle of the night, I sat bolt upright in bed, panic running through my body. I haven’t parented her well enough! I haven’t been kind or patient enough! I need more time! As I sat there and calmed down, I thought to myself; Actually, I have done the very best that I could. Nobody is perfect, me least of all, but I could not have done any better than what I have done. There is a sort of desperateness to the days I have to myself – for 9 years (give or take a year or so) I have been an at-home mum. It was a choice that we made when we had our first child, a choice re-made when we had our second child four years later, and at some time during that process it became a no-choice dictated by the place in which we live, our isolation and lack of suitable employment. So I am not used at all to this feeling of all this time to myself. 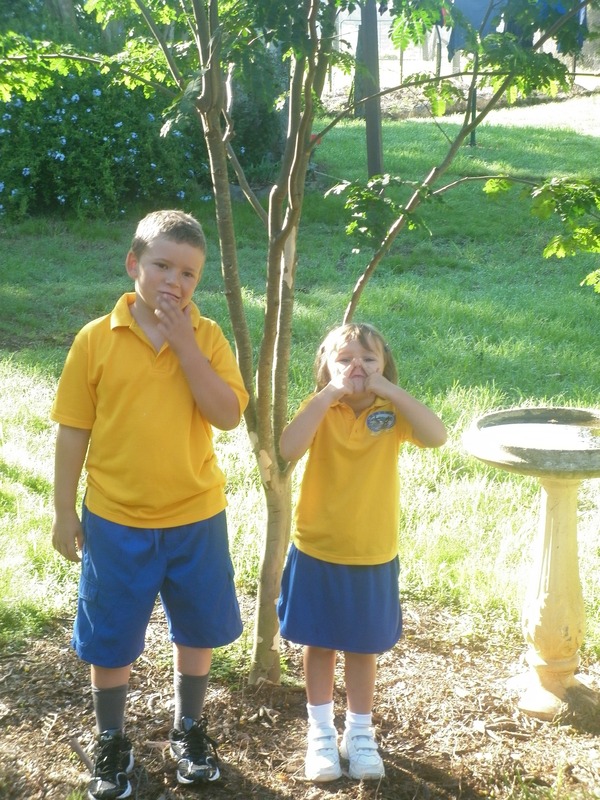 That first day of having both the children at school, I was assailed by a hundred different things that I might do. And then I remembered: I will have tomorrow, and the next day as well. I don’t have to divide my precious day to myself into five different compartments (work, play, rest, yoga, writing) to feel like I have squeezed as much out of it as possible! So I cleaned the bookcase :). Virgo moon, you see. Before I started a family at 28, I had never spent much time at ‘home’, wherever that was. I was always working, being educated in one way or another or going out with friends. Those first two years being at home were hellish, a culture shock. Still, I adjusted and learnt, adjusted and learnt, opened and grew. Throughout it all I questioned my suitability for the role of full-time mother and domestic Goddess. I am not cut out for this, I would think. I am not patient or kind enough, I am selfish and thoughtless. I am sharp and have a fiery temper. I would often feel frustrated, trapped and angry. No matter, said the Universe. Do it anyway. So I did, I have. 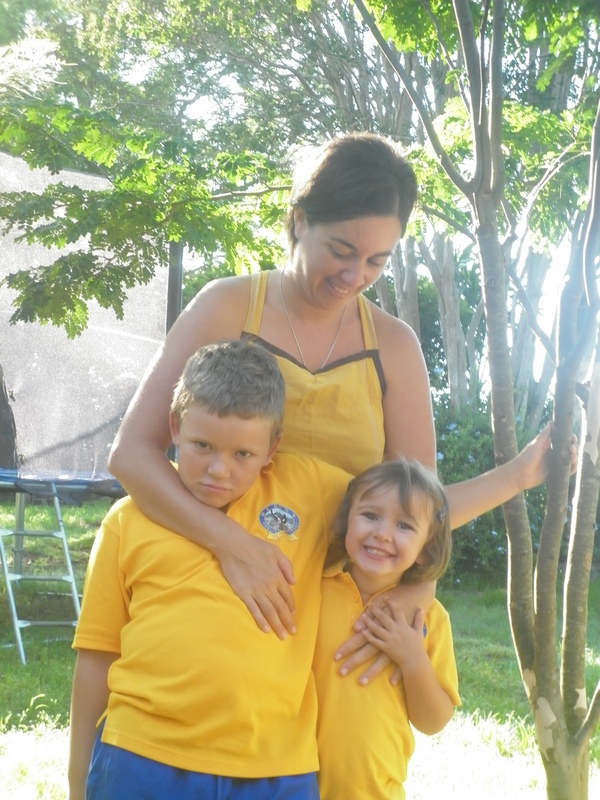 Nearly nine years of full-time mothering of young children. Wow. I agree, I wasn’t cut out for it – but you know what? We don’t necessarily come here to do the things we are cut out for. Sometimes the only way we can learn the things we must know for our soul’s evolution, is to do the things that are the most difficult, the things for which we are least suited. It took me nine years, but I have learnt some things; oh boy have I learnt some things :). Do not get complacent. Whenever I start to think that I have a handle on this motherhood caper; look out – it’s about to change, and I’ll have no idea again. The things that I most worry about are the things that I have the least to worry about. And vice-versa. I do not need 8 hours sleep per night. Everything that needs to be done can be done on 5, and I can be pleasant if I have 6. Community is essential in raising children. I really don’t know what I would have done were it not for my friends, family and other helpful people. Sanity, reassurance, assistance, kindness, and the knowledge that I am not alone. Parenthood is best shared, and I don’t have a monopoly on parenting awesomeness. Parenting is not a democracy, it is a dictatorship with occasional referendums. There is nothing more chaotic than a house ruled by a three year old. It is possible for me to multi-task. Even after 9 years I am still crap at it, but it is possible when necessary. I do not want it written on my gravestone – “…at least she kept a tidy house. ” There are more important things than house cleaning. Like living, like playing, like getting out in it. That my children will not listen to a word I say, but they will watch everything I do. If I want them to be the very best humans they can be, I have to be the very best human I can be. It’s a work in progress. Previous A day of rest. Next The tale of two houses. Wise lessons Grasshopper. Old reference, but still makes me smile. Stay excited! makes me smile too Yoda :). Everything smells so new, it is hard to imagine not feeling excited, but I guess it will wear off eventually! Excited for you and your family’s newest chapter…and for your new-found time! I have a fridge magnet that says “A clean house is a sign of a mis-spent life…” And another one that says “Never confuse having a career with having a life”. I think you’ve got all the priorities right. I really like learning #3, 7, 9, and 10. Very cute pics. Hey Rufina; yes it’s a very exciting time for me, and new too. i think it can be so easy to take what we’re doing so seriously that we can create an imbalance within our lives. It wasn’t in the top ten, but learning about how to bring balance into my life is another lesson! Thanks for popping by as always, I love your visits! Great post, Sara. Excited to see what will emerge from you after this long period of child-rearing/alchemical transformation.